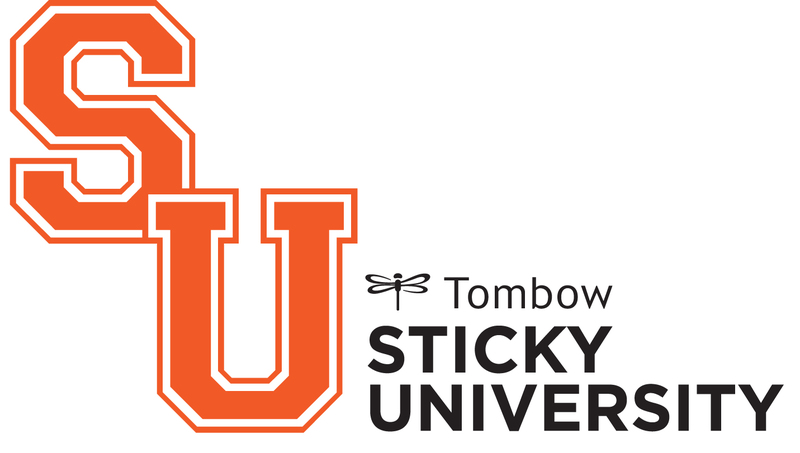 We are thrilled to have Jennifer Rzasa as our NEWEST Sticky U STUDENT! Jennifer Rzasa is an elementary music teacher. She lives with her husband not too far from Boston, MA. She loves performing, cooking, crafting, and skateboarding. We are in LOVE with her COOL Card she created for StickyU! You can see just how Jennifer created this card by clicking here! Love the way you watercolor heat embossed paper! Thank you for the paper and cornstarch hints.